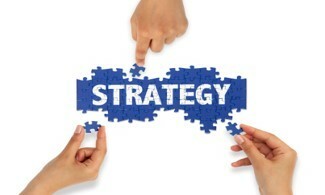 Strategy is key to the success of any business and without proper development, planning and execution, goes nowhere. In addition, strategy can get lost during the strategic planning process. Our approach is simple, emphasizing strategy first and establishing clear direction for execution. The value of understanding a client’s current state is critical to reaching their desired future state and eventually sustaining success. 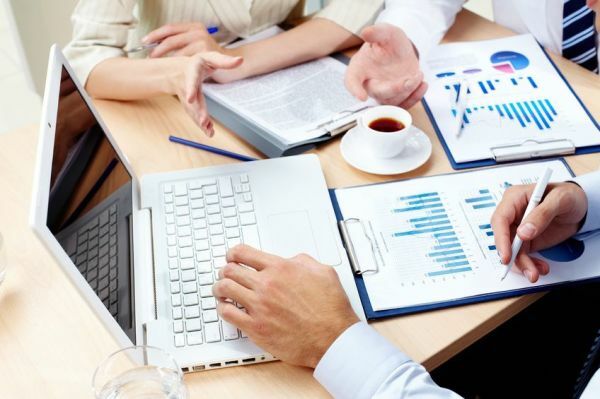 To support this exploration, we incorporate an assessment tool and process that examine and evaluate key business areas that must operate effectively and efficiently in order to move the business forward. Facilitation of critical thinking around specific business challenges and opportunities is key to strengthening our clients’ capabilities for continued success. 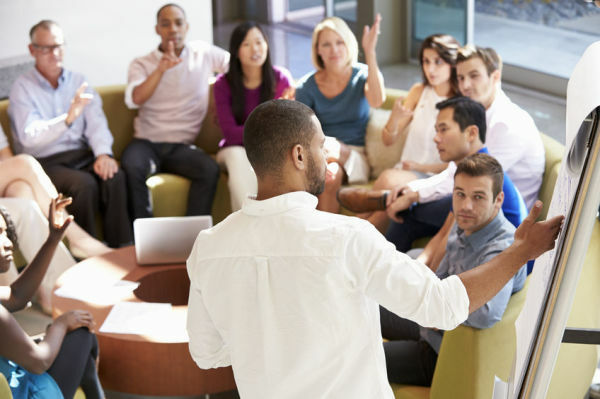 During advisory sessions, we offer partnership and guidance to examine issues, achieve productive insights, reach resolutions, and ultimately assist in the development of strategies and processes when appropriate and necessary. All services are designed to meet the needs of each client. completion of any of the above core services.